Fostering has been fulfilling, especially when the kids contact us after leaving foster care. Every one of my kids has made me who I am today and for that I thank them! CCR has never let us down in the 12 years we have been licensed with them. Become a foster parent with us! Community Care Resources is a Wisconsin treatment foster agency with foster homes in over 30 counties across the state. For over 30 years we have successfully served thousands of children and families. Children placed in treatment foster care have had significant trauma in their lives and require their foster parents to be trained in trauma-informed care and supported by a staff of professionals. Our agency goes beyond placing children in a temporary, safe home. We want children to heal from their trauma so all of our foster parents are part of a larger team of professionals. A team that works together in supporting the individual needs of a child. 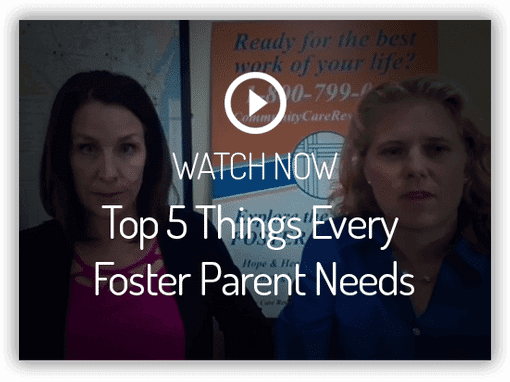 Foster parents are part of well thought out and developed treatment plans to help kids get the services and care they need while in foster care. Children are referred to Community Care Resources from dozens of counties across Wisconsin. No matter what county you reside in, we welcome you to explore becoming a foster parent with us. We will guide you through the licensing process and support you throughout your fostering journey. 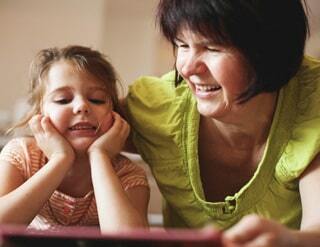 We are best known for outstanding support services, including weekly home and school visits. We are on the cutting edge of new and innovative treatment approaches to meet the ever-changing mental health needs of kids and their families and we are one of the largest private agencies in the state of Wisconsin. If you are exploring becoming a treatment level foster parent or are a current foster parent wanting to transfer your license from a county or other private agency, we would love to speak with you. We know you have questions and we have answers. Master’s Level Clinical Case Managers develop honest, trusting relationships with parents and children and provide WEEKLY HOME VISITS. A team approach allows case managers and foster parents to meet in the home every week. Scheduled weekly visits offer generous time to discuss successes and challenges at home and in school. Open communication about medical updates, biological family relations, and emotional wellness is crucial to the success of all parents and children. Whether celebrating milestones, creating discipline strategies or preparing to reunite children with their biological parents, our support team is by your side. Our foster parents value and appreciate the plethora of support services they receive. In fact, it’s the #1 reason parents choose to license with us! Thousands of Wisconsin children need temporary homes where they will be safe and feel loved. Most children are placed temporarily in foster care due to emotional and physical abuse, neglect and/or significant loss. Some have been abandoned, others have a parent struggling with drug addiction. The Wisconsin foster care system is in crisis, and it’s being fueled by an increased number of drug-addicted parents using opioid painkillers, heroin and methamphetamine. Wisconsin families are needed for children ages 0-21 but are desperately needed for school-aged children, older youth, and sibling groups. Many children involved in treatment foster care struggle with emotional and behavioral issues. With a team of support, these behaviors can be changed to become positive and healthy. Every child placed in a Community Care Resources home receives a trauma-informed assessment within the first 30 days of their placement. This assessment helps determine the child’s level of care. Each level has training and qualifying requirements. Our licensing professionals are here to help you determine which level is the best fit for you and your household. 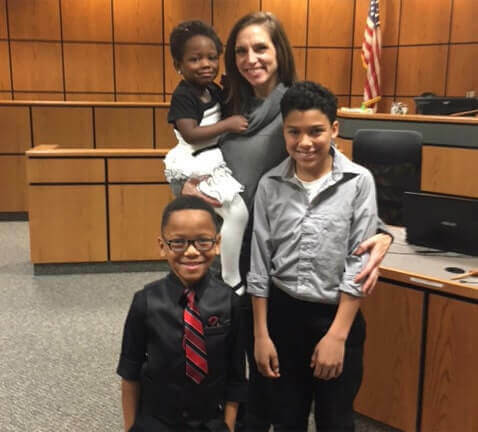 Being a foster parent in Wisconsin can be unpredictable, but it comes with huge rewards and joy that can last a lifetime. As a foster parent, you will provide a safe and nurturing home for children who have entered the foster care system by no choice of their own. You will be required to balance many roles and responsibilities, many of which will be demanding of your time and energy. Being a foster parent can be challenging and incredibly rewarding at the same time. Most parents find that the small successes and unexpected smiles help them get through the tough days of disruption and exhaustion. You may have a dozen reasons to say no, or not yet, but visiting our website is a great first step to exploring your options as a prospective foster parent. We are always licensing new foster parents throughout Wisconsin. The areas of Eau Claire, Chippewa Falls, Janesville, Juneau, Rock, Dane, Racine, Outagamie, and so many other Wisconsin counties are in desperate need of homes. Singles, married couples, LGBT individuals and families are all encouraged to explore foster parenting. The licensing process is intense and lengthy but necessary. 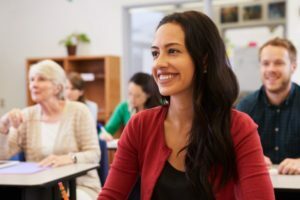 Training classes, background checks, home studies, fingerprinting, interviews and a large quantity of paperwork are required steps to obtaining a foster care Wisconsin license. If you meet the requirements and can provide a loving, safe home for children in need, we would love to work with you. Being part of a full support agency whose practices are genuine and whose policies fit your family’s needs is imperative to enjoying a positive fostering experience. CCR is dedicated to the children and families we serve. We take great pride in low employee turnover, master’s level case managers, dedicated office staff and owners that support all foster families and appreciate the sacrifices families make to care for youth in care. Few things are more rewarding than giving of ones’ self to help others, especially when it comes to helping Wisconsin’s most vulnerable children. 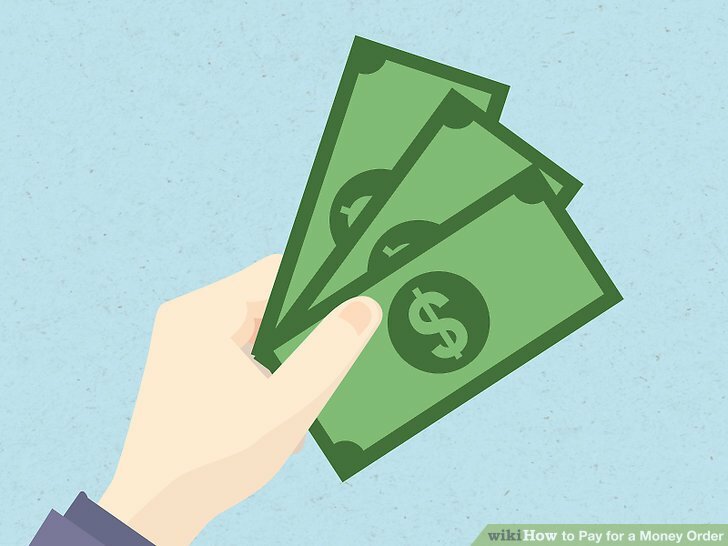 How much are foster parents paid? Do you qualify to be a foster parent with us? We would love to speak with you about attending our upcoming training class for new foster parents! Get monthly news from Community Care Resources in your inbox. Can you talk right now?